All eyes are on the UK Parliament and the ‘meaningful’ vote on Theresa May’s Brexit deal. 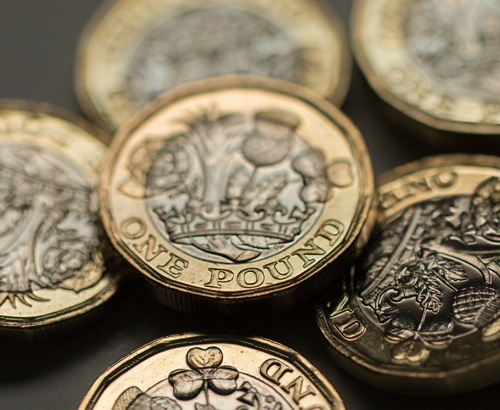 Sterling enters this week on the back foot amidst a flurry of headlines which highlight the uncertainty of the situation, and the difficulty in assessing the relative value of the pound. 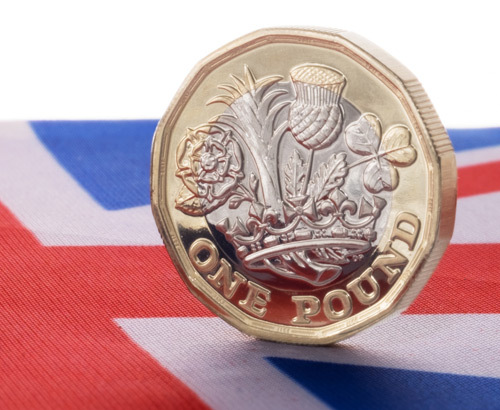 According to a measure of sterling performance, the implied volatility of the pound has leapt in the last week to over a 1-year high, marking the inherent uncertainty and possible major risk on the currency ahead. The Government has flatly rejected postponing the vote and it should be carried off tomorrow evening around 19:00. We could see volatility in the run up to this news, plus in the early hours of trading on Wednesday. There are also a series of important economic news releases due this week including GDP (Gross Domestic Product) data and Industrial Manufacturing data this morning, plus Unemployment data tomorrow. These releases will be of importance in shaping movements on the pound but the main event is the Parliamentary vote on Mrs May’s Brexit deal. 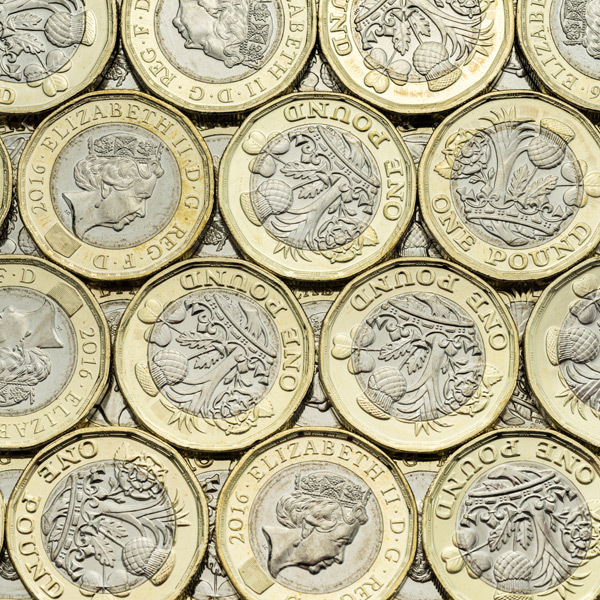 Clients looking to buy or sell the pound should be making plans in advance of the news to take stock of the many outcomes likely on the news and sterling exchange rates. Brexit secretary Stephen Barclay has stated the vote will definitely go ahead tomorrow, despite many callings for the vote to be postponed. Amber Rudd stated a case for a softer ‘Norway’ style option whilst Boris Johnson is clearly marking his territory, for him to become leader and renegotiate Mrs May’s deal. 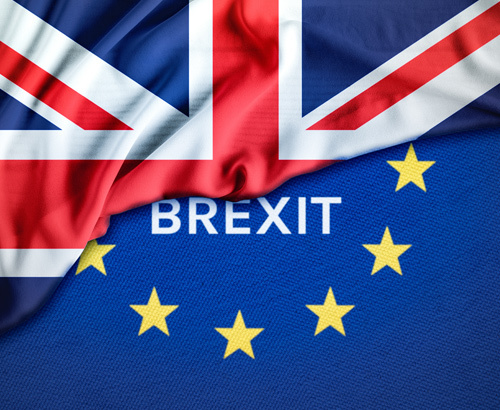 The vote tomorrow is widely predicted to be voted down and this could see all manner of potential outcomes over the course of the week and beyond, including opening the door to a General Election or indeed a second referendum, or a no-deal Brexit. The pound is likely to be very tricky to trade as the market scrambles to adjust to the ever-changing news. A defeat of less than 50 votes could almost be seen as a victory, whilst over 100 would be highly embarrassing and possibly lead to the Prime Minister’s position becoming untenable.